Does Everything That Happens In Vegas Really Stay There? Litter lines the ground of the Las Vegas strip, strewn across blood-stained lawns and sidewalks, as shouts and sirens ring out and festival goers flee the scene. 58 dead. 500 injured. I should be shocked, yet what is most striking is that this tastes of bitter familiarity, a pattern we’ve observed time and time again; senseless violence, outrage, inaction. Lives are lost, we mourn, we call for reform, and then when reform is inevitably denied, we fall silent. Better not politicize crisis, right? In 2016 it’s Orlando (49 dead), in 2012 it’s Sandy Hook (27 dead), and in 2007 it’s Virginia Tech (32 dead). To deny the problem of gun violence in the United States is to invalidate the tragedy of these shootings. The question of gun control has no simple answer, but avoidance of the issue is costly. If full bans cannot be effectively passed or implemented, regulation of gun purchasing and implementation of current laws are good starting points. It is far too easy to obtain a gun in the US; even with the Brady Act and background checks, gun purchases at gun shows, straw purchases, and illegal purchases still place guns into the hands of those who actively seek them. Thus, those with prior convictions or severe mental health issues may still obtain weapons by a variety of alternative routes, enabling these groups, the most prone to the execution of gun violence, to access dangerous weapons at the potential expense of society. If, however, stricter gun control could be effectively enacted, reviving the 1994 assault weapon ban, or developing a similar act in order to decrease the lethality of gun violence could significantly lessen the damage inflicted by gun violence, particularly in mass shootings. 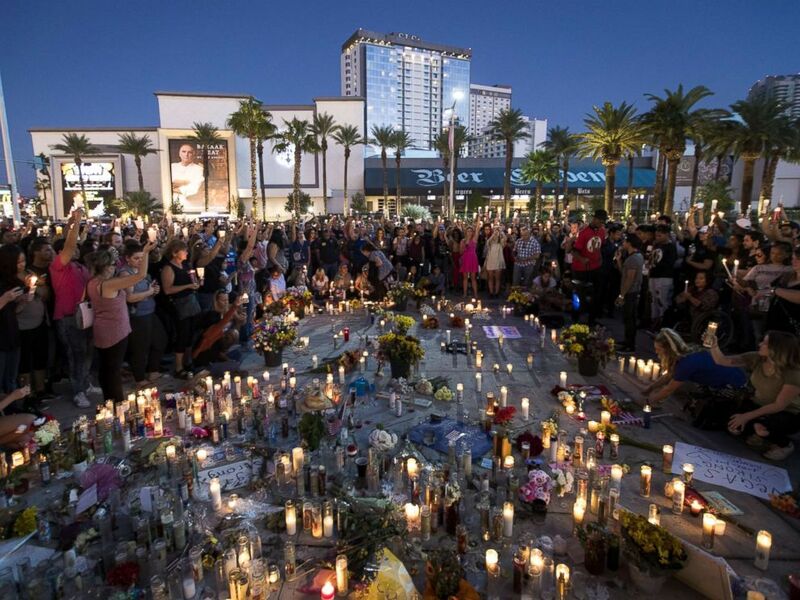 As observed in Vegas, the use of automatic, semi-automatic, and modified guns greatly increases the death toll; though most Americans will not be greatly affected by bans on automatic weapons, mass murder is frequent and alarming enough that it warrants consideration of the consequences in making such dangerous weapons accessible. After all, about 80% of mass shooters obtain their weapons legally. Even if we do not endorse mass gun violence, our gun control policies (or lack thereof) certainly enable it. It is in the best interest of public safety and the well-being of society to seriously reevaluate our country’s stance on gun control.